Call us if you would like an appointment or book on-line. Consultations are also available in Spanish, Italian and Turkish. 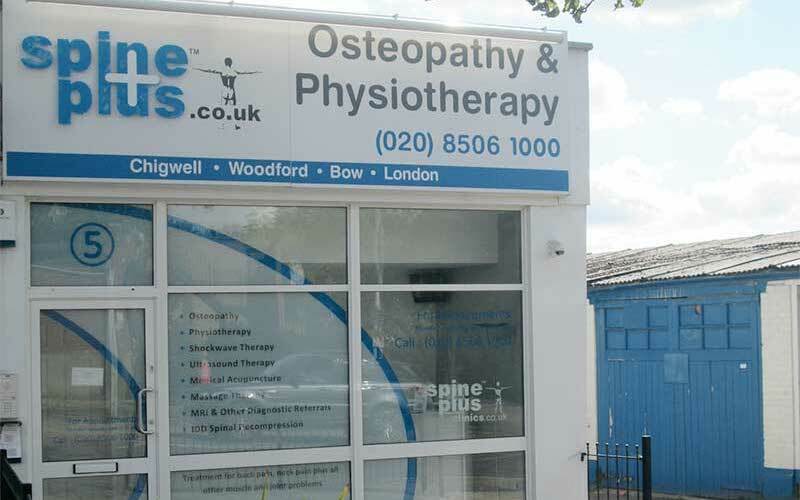 Spine Plus Chigwell and Spine Plus Woodford can both offer you specialist affordable treatment in all areas of Osteopathy and Physiotherapy, including Back Pain Treatment, Neck Pain Treatment, Sciatica Treatment, Shoulder Injuries, Sports Injuries, and Rehabilitation. Our “On-Site” Services include the following (scroll the bottom of this page to see our current fees). Helping to accurately diagnose & treat all injuries of the limbs, hands and feet (not spines), Bursitis, Cysts, Tendinopathy, Effusions, Frozen Shoulder etc. Incorporating lots of hands-on treatment and exercise advice, including modernised Clinical Pilates (APPI Pilates) for all musculoskeletal problems as well as post-operative rehab and cranial osteopathy (suitable for babies & adults). 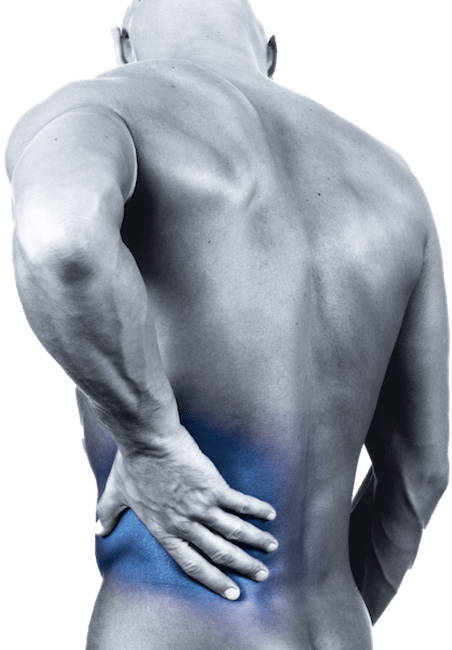 Effective for stubborn muscle knots responsible for a range of chronic pain conditions from back pain to sports injuries and tension headaches. For tendon injuries (and scar tissue), such as Plantar Fasciitis, Achilles Tendinopathy, Jumper’s Knee, Tennis Elbow, Calcific shoulder Tendinopathy (Available on some insurance policies e.g. AXA, BUPA). For degenerative problems with the spine such as disc bulges (slipped discs) causing sciatica and other trapped nerves. Regular deep tissue massage is a great way to distress the mind and keep the body supple and injury free. 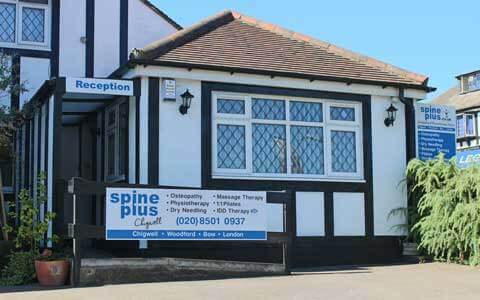 Spine Plus Chigwell was established in 2000 by osteopath Robert Shanks. Originally under the name Chigwell Osteopathy Practice, this was later changed to Chigwell Osteopathy & Physiotherapy Practice when Robert’s mother, a chartered Physiotherapist with over 40 years experience, joined the business, before the most recent branding change to “Spine Plus” to co-inside with the expansion of the company to include clinics in Woodford Green and Harley Street and the establishment of IDD Therapy Services in 2011. At that time Spine Plus was the 3rd clinic to offer IDD Therapy in the UK, today there are over 60 clinics throughout the UK (including spinal surgeons) offering IDD Therapy which is one of the fastest growing treatments for slipped discs and other degenerative disc problems. The Spine Plus group of clinics have a strong reputation for offering the latest therapies and services. More recently the clinics have introduced affordable Shock Wave Therapy (for tendon problems such as Calcific Tendinopathy and rotator cuff tendonitis in the shoulder, Tennis Elbow, knee problems and Achilles and Plantar Fasciitis) alongside the traditional hands on Osteopathy, Physiotherapy, Medical Acupuncture and Massage offered by a carefully selected and vetted therapy team of therapists. The Woodford and Chigwell clinics continue to be run by Robert and his family who have lived in the area for more than 40 years. The clinics have a strong ethos for applying family value and serve a very loyal local client base. Treatment rooms, reception and waiting area and disabled access throughout. Rehabilitation gym: commercial grade multigym, free weights, commercial cross bike, exercise resistance bands, strapping, physio balls, balance balls & cushions, foam rollers etc. Retail items: Off the shelf orthotics, ice packs, orthopaedic supports and braces. Mechanical and electrical therapy equipment: ultrasound, interferential, soft laser, lumbar traction, cervical traction. Treatment rooms, reception and waiting area, disabled toilet and disabled access throughout. Retail items: ice packs, orthopaedic supports and braces. Mechanical and electrical therapy equipment: ultrasound, interferential, short wave, soft laser, lumbar traction, cervical traction. 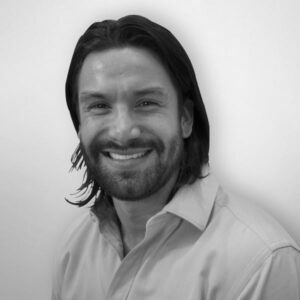 Juan the osteopath is excellent! I’ve been to many different places for back problems and his acupuncture and treatments really work for me. I can not recommend him enough. I've been going to Spine+ for a while now and they have been fantastic in helping me to manage my lower back pain and keeping me mobile. Juan has been seeing me since Ed moved on and he is fantastic. Very knowledgeable, friendly and enthusiastic. I don't know what I would do without them! I presented with low back pain and I have had a few treatment sessions with Mr Akin. 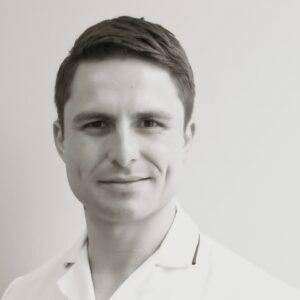 Fantastic osteopath, very professional and very knowledgable. Symptoms have improved a lot. A highly satisfactory care provided by a companionate, caring and highly skilled oesteopath (Juan). I have taken my brother here for several appointments to treat his back/shoulder pain. Couldn’t have asked for a more thorough care. Absolutely recommend his/clinic. I screwed my upper back up when I was rowing on a Friday evening. I called around for appointments the next morning, obviously, half of the clinics were closed and the ones that were open were fully booked. I called Spine Plus, who were also fully booked, but they agreed to squeeze me in for 20 mins for a quick consultation without treatment. Rob found the muscular problem really quickly and treated it because it was a quick fix. The treatment was acupuncture and a deep tissue massage. "I love coming for physio treatments. Juan is very caring and I feel very confident in his programme of treatment. 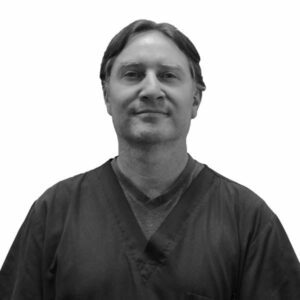 I always feel an improvement after each treatment and have recommended Spine Plus to quite a few people." 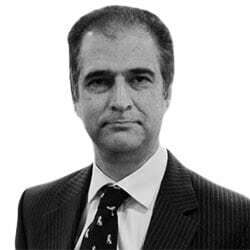 Excellent techniques and results, I wouldn't hesitate to recommend Spine Plus to others. 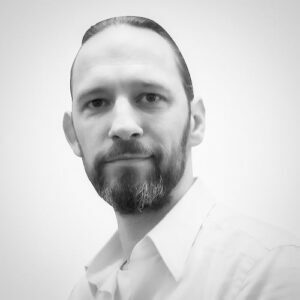 Rob has sorted out no end of problems for both myself and my wife, and we are really thankful to him. Brilliant and successful treatment from Juan Bedoya. My previous lower back issues have improved dramatically and now happier and more confident with my physical activity. Highly recommended! I woke up with shoulder pain and arranged an appointment, on the same day. I had osteopathy, my therapist was very friendly and informative. I was made to feel comfortable and the pain disappeared shortly afterwards. It was more expensive than my usual therapist, but for the immediate appointment it was was worth it. Shockwave Therapy - Now available for patients who are insured with AXA PPP, Aviva and Cigna. NB: Currently Robert's waiting list is full and he is not taking on any new patients that will be seen in the clinic. However he remains highly engaged with all the patients and practitioners at the clinic(s) in an advisory capacity. One of telephone consultations may still be possible - Call 0208 501 0937 for more details. bringing even more enthusiasm and experience than he had before, especially since starting his training to gain qualifications in injection therapy. 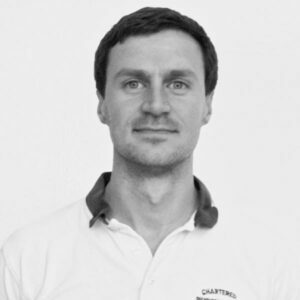 Mark has interests in sport and exercise alongside offering for a wide scope of (musculoskeletal) physiotherapy. 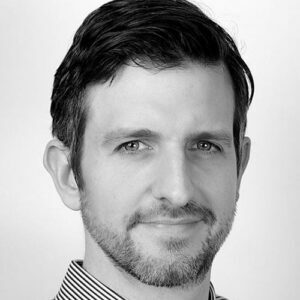 Mark is an extremely empathetic practitioner and since re-joining Spine Plus he has been in high demand – so booking ahead is advised. Dita recently gained a master degree from the University College of Osteopathy having previously worked as Sports Massage therapist for over 8 years. Dita is a keen sports woman and has competed in athletics, volleyball, swimming and cycling at professional levels. One of the greatest achievements has been to be a part of the physio team on the Ladies European Golf Tour for almost 3 years. Further to this she has been looking after ladies at Lee Valley Rowing Club including during the year they won a Hanley Cup (2016). 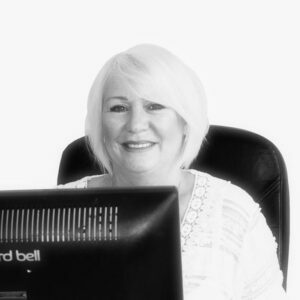 Dita is passionate about tailoring treatments to each client individually whilst incorporating beneficial exercise routines and lifestyle choices. 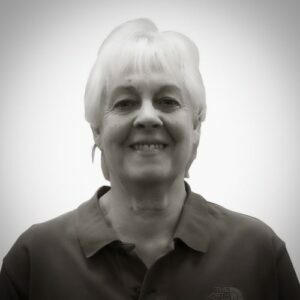 Dita’s focus is on general structural and functional approach using remedial massage & stretching, traditional osteopathic techniques and medical acupuncture. 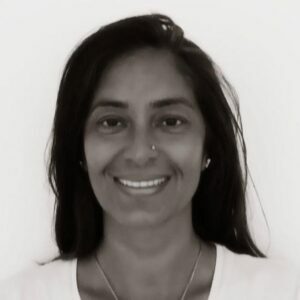 She also has experience using subtler techniques such as Cranial or Fascial work which can be used on all clients, including babies. 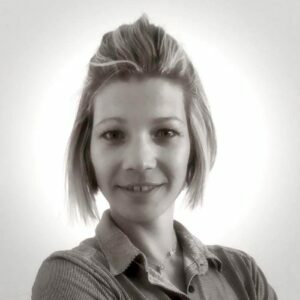 She is currently in the process of extending her knowledge and skills in Paediatric Osteopathy.